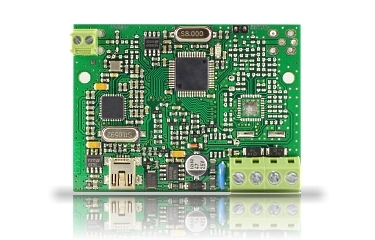 Expansion module EXT016 is used for making SECOLINK alarm systems compatible with wireless sensors and detectors of 433 MHz frequency that were manufactured by other manufacturers. 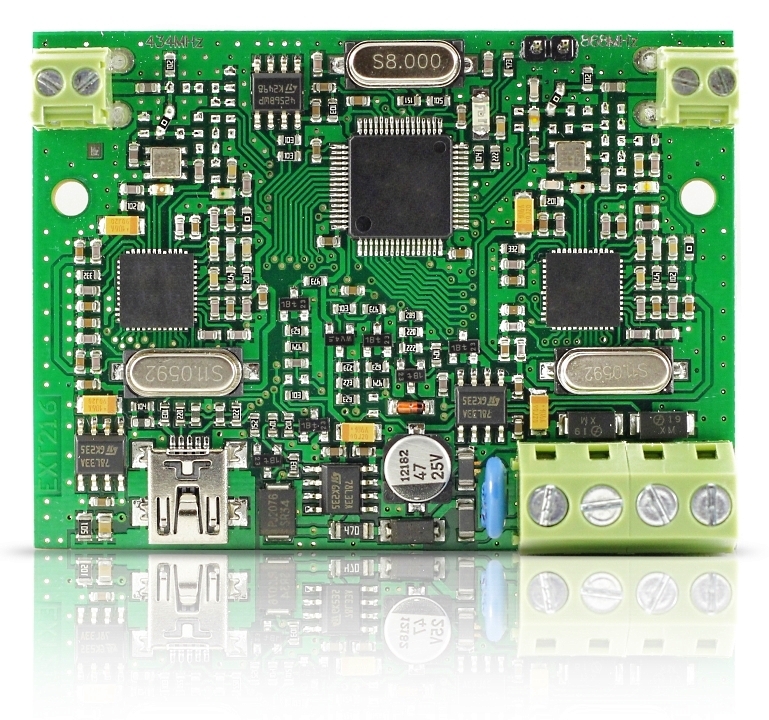 The module is compatible with HC3S remote control unit. HC3S can be used to arm/disarm alarm system, operate PGM outputs. Perform macro commands. 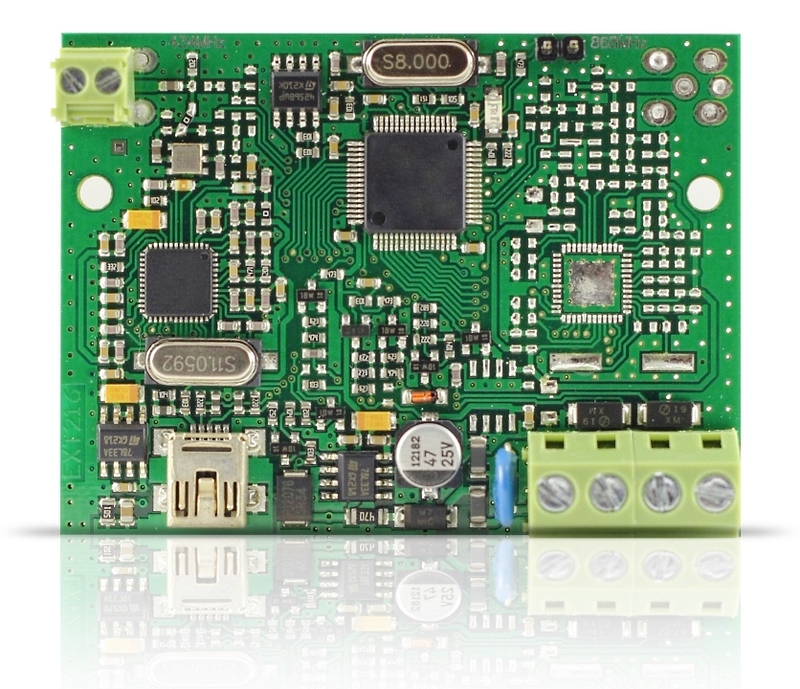 Expansion module EXT216 is used for making SECOLINK alarm systems compatible with wireless sensors and detectors of 433MHz and 868MHz frequency that were manufactured by other manufacturers. 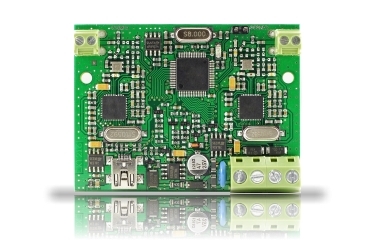 The module is compatible with HC3S remote control unit. HC3S can be used to arm/disarm alarm system, operate PGM outputs. Perform macro commands.